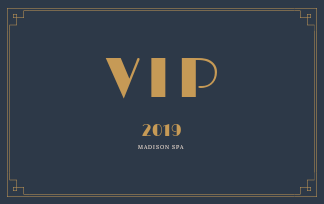 Don’t forget to pick up your VIP card this February! Book any facial over £40 in February and receive your VIP card which gives you 10% off your treatments for the rest of the year! https://madisonspa-renewclinic.co.uk/wp-content/uploads/2019/01/vip-card-2019.png 204 324 Kareema https://madisonspa-renewclinic.co.uk/wp-content/uploads/2018/03/logo-02.png Kareema2019-01-21 12:16:472019-01-21 12:16:47Pick up your VIP card this February!